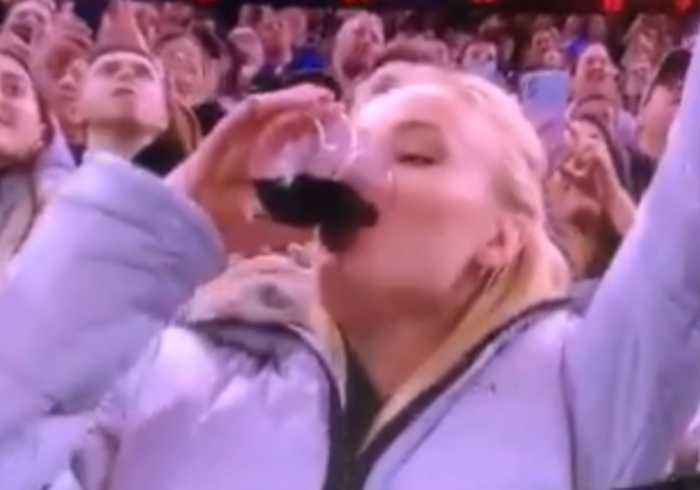 Game of Thrones star Sophie Turner was caught red-handed when she was filmed chugging a glass of red wine on the Madison Square Garden jumbotron on March 19. Turner, 23, who plays Sansa Stark in the fantasy series, drank the glass of wine as she appeared on the large screen during the second quarter of the New York Giants defeat to the Detroit Red Wings. 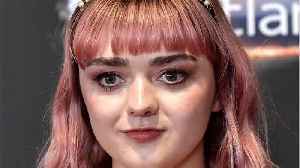 Sophie Turner and Maisie Williams aren’t the kind of co-stars who vow to stay in touch once Game of Thrones is over, only never to see each other again. They genuinely seem like good friends, with a.. Warning: Spoilers ahead for "Game of Thrones" season eight, episode two, "A Knight of the Seven Kingdoms." 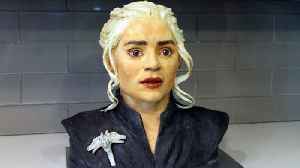 Brienne vouched for Jaime upon his arrival at Winterfell and under the scrutiny of Sansa, Jon..
By Randal Coombs Forget a game of Ice and Fire, this baker painstakingly decorated a game of icing and fire when she created the face of Daenarys from Game of Thrones. Katherine Dey, from New York,..
Sophie Turner, Jennifer Lawrence, James McAvoy, Nicholas Hoult, Jessica Chastain, Michael Fassbender, Evan Peters and more star in this new trailer for 'Dark Phoenix'. 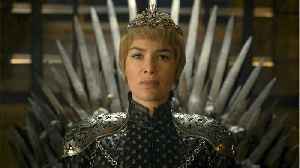 Jean Grey begins to develop..
House Lannister may be the economic powerhouse of the Seven Kingdoms, but which Game of Thrones stars receive the highest pay? It turns out there are five stars who receive the most pay per episode and..
Aaron Judge became the latest player to get added onto the Yankees’ long, long list of injured players on Saturday. 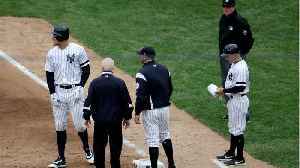 The team announced that Judge had injured his left oblique and that he was headed..